Every lady in the world desires to be pretty and workout to attain the appreciation. Women love to do make-up to look beautiful. A good makeup adds a glamorous look to an average face. If it is done poorly, then it can also destroy the charisma of a lovely face, so makeup matters a lot towards your looks. To all makeup lovers! Here are some of the essential beauty products that must own before going out. Yes! Your make-up bag must contain these necessary beauty items so whenever you need to fresh your face while staying outside; you can unzip your purse and revise your looks by using these beauty items. So ladies! 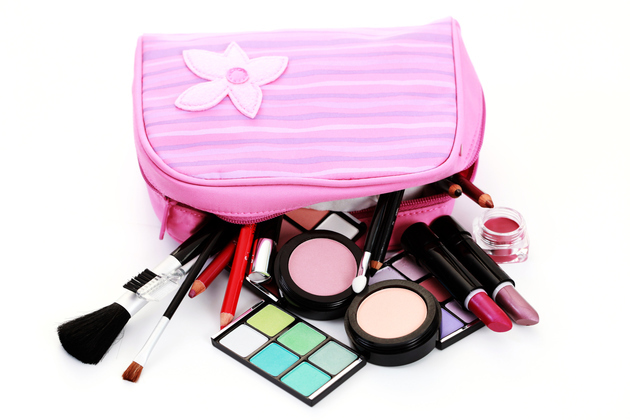 You should considered these basic make-up items while going on parties, tours trips or wherever outside. 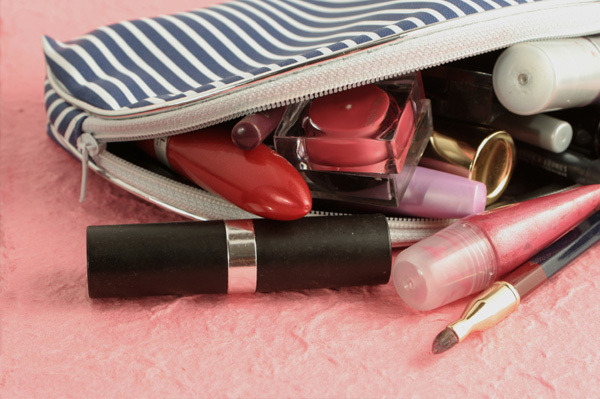 You must have these essential 5-beauty products in your purse. Let yourself know which they are. 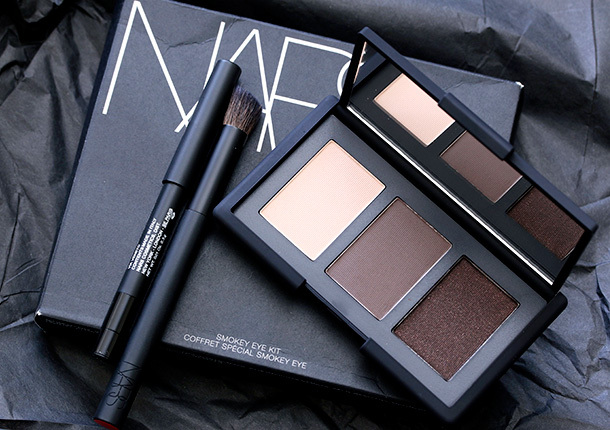 Your eye kit should include eyebrow pencil, eyeliner, eyeshadow, Kajal, and mascara. Everyone love to have big eyes with prominent features. It is supposed to be the symbol of attractiveness. First make your eyebrows dark by using eye pencil. If you already have thick and dark eyebrows, then there’s no need to outline them. But if you have thin eyebrows you can prominent them by eyebrow pencil. Note: you must buy a well-branded eyebrow pencil so that it works well. 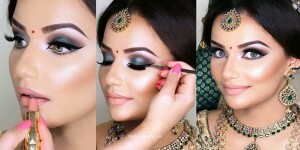 You can make your eyes bigger by applying eyeliner and kajal smoothly. If you love doing makeup, then you can go with eye-shadow and mascara too. 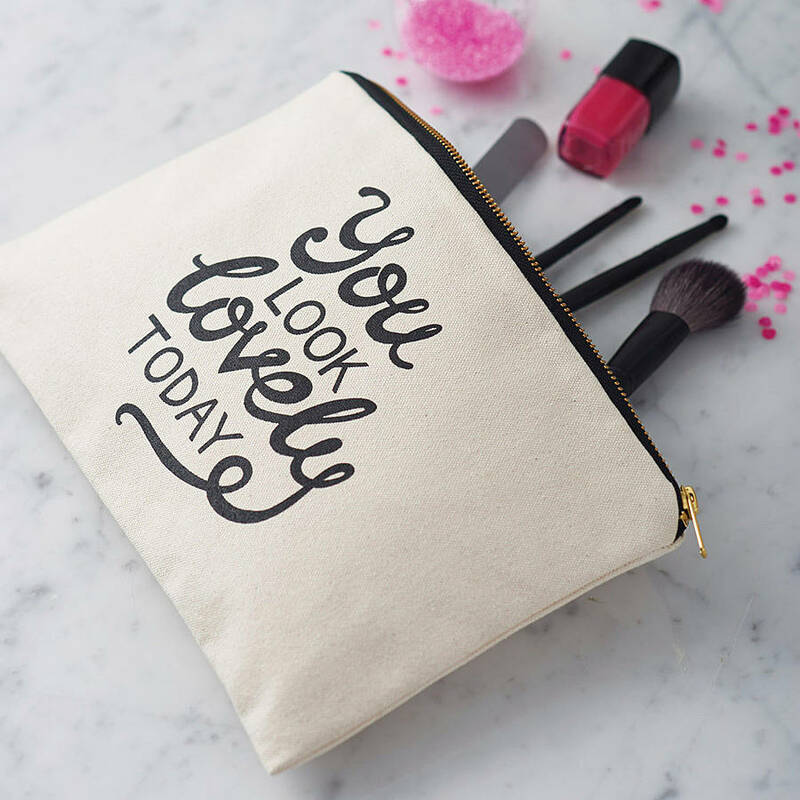 Well, eye makeup items are necessary to be included in your bag. 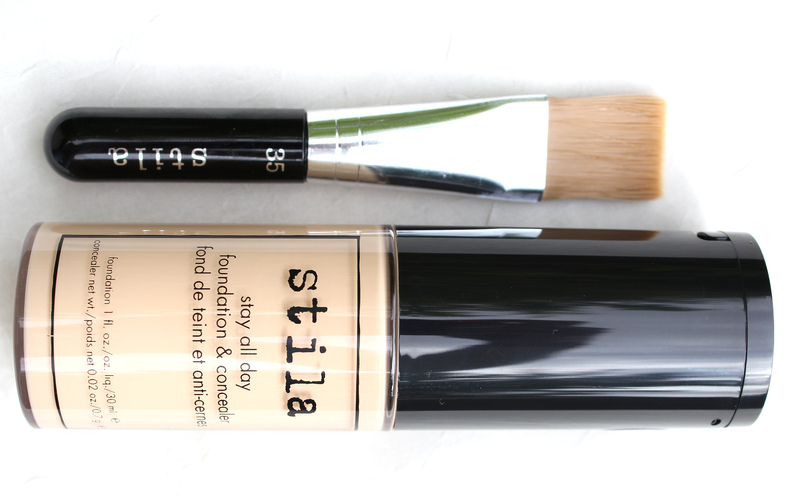 Foundation and concealer are the major items of your makeup kit. Every woman wants a smooth and bright face and struggle to achieve it. 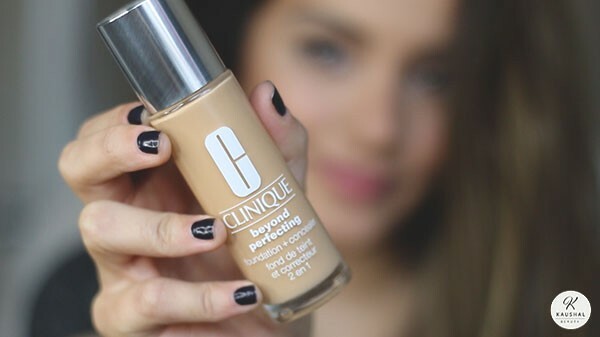 Make your skin tone even by applying a foundation base on the face. How is it applied? We have already discussed it. After completing with foundation use concealer. 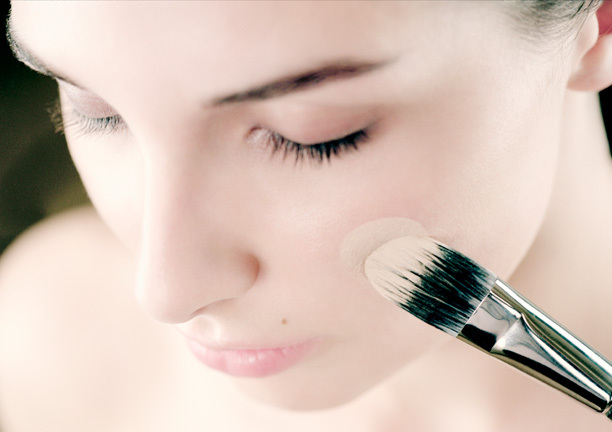 If you have dark circles beneath eyes, then hide it behind by using concealer. It can be applied to pimples, scars, spots, blemishes, etc. Finish up with a good base makeup. Primer is another major item of your makeup bag. If you have pores on your face, then apply primer on all the affected areas to even the skin tone and surface. It will hide you’re all tiny pores and make your skin soft and smooth. Primer is applied just after the foundation and concealer. It is applied to plain your skin surface to look perfectly good on a makeover. 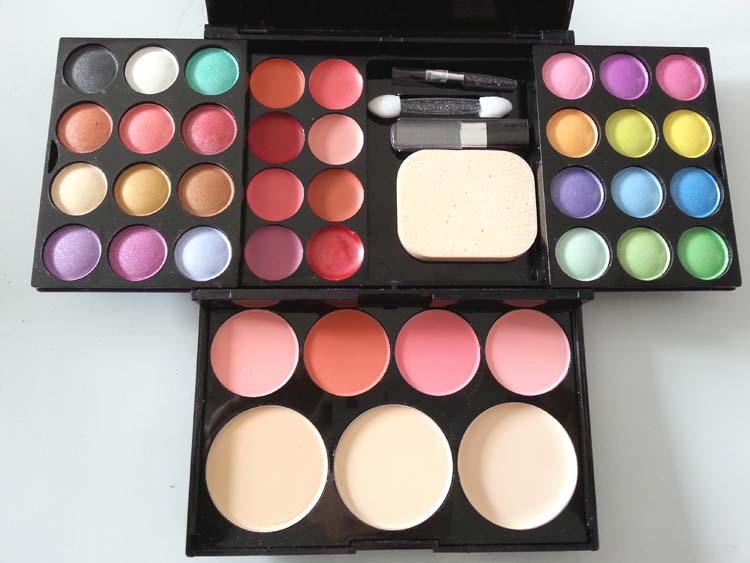 Blush tools include blush colors kit and a brush. There are many women who love to do blush On. It prominent your cheekbones and make them visible. Applying blush on cheekbones gives an appealing rosy impact to your entire face. 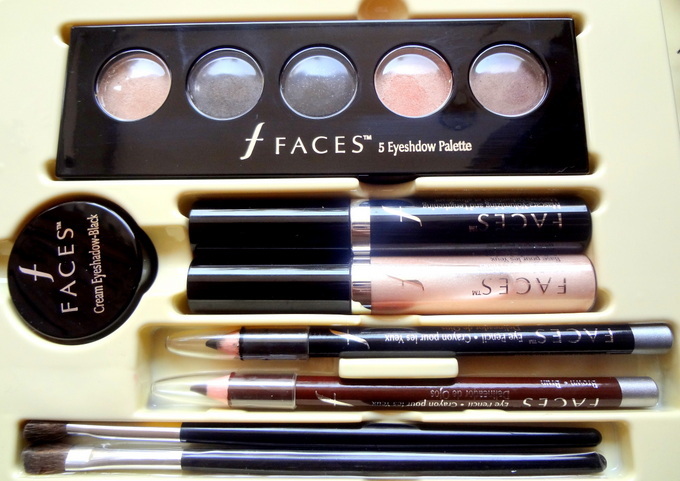 It is made for highlighting and contouring your face. 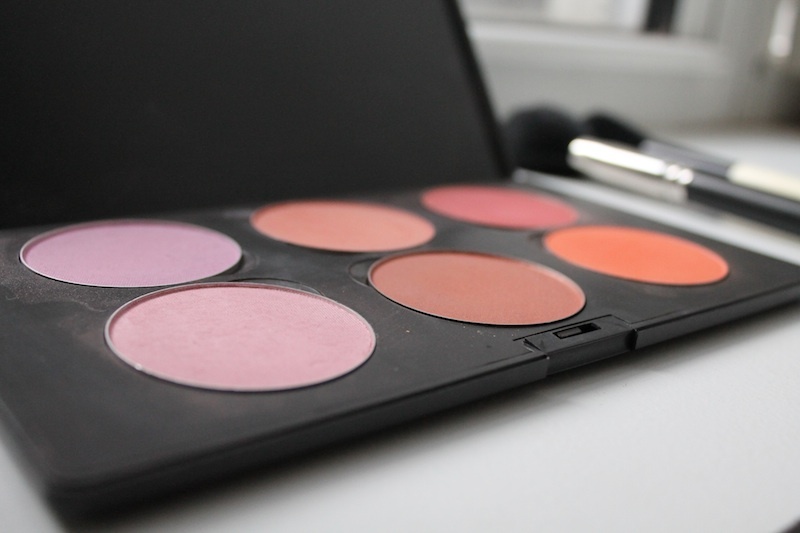 No makeover is complete without having the flavor of blush. It tends to make your sharp edges look gorgeous as well as presents a more radiant look to you. 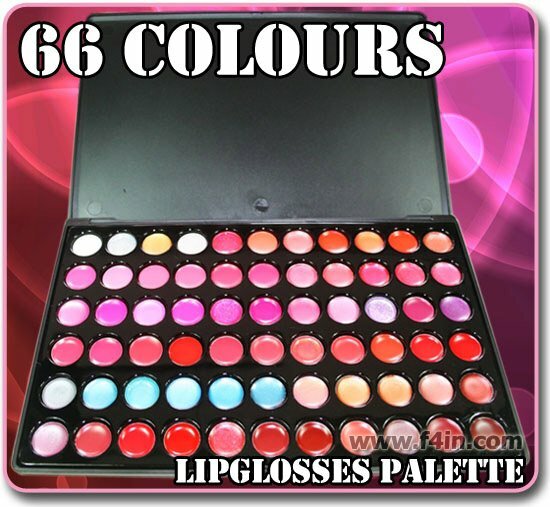 It includes lip cosmetics like lipsticks, lip colors and lip glosses. They complete your entire makeup look. Select your favorite shades and place them in your bag so that whenever you go outside, and you need to get fresh then you can easily approach them. 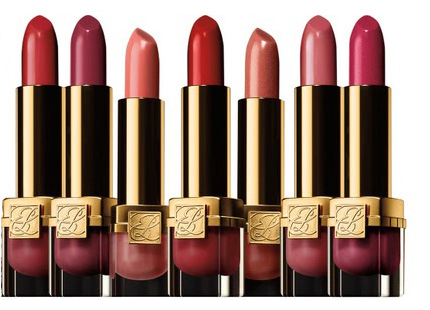 You must have three to four lipsticks in your bag so that you can utilize them at different times and days matching with your outfits.